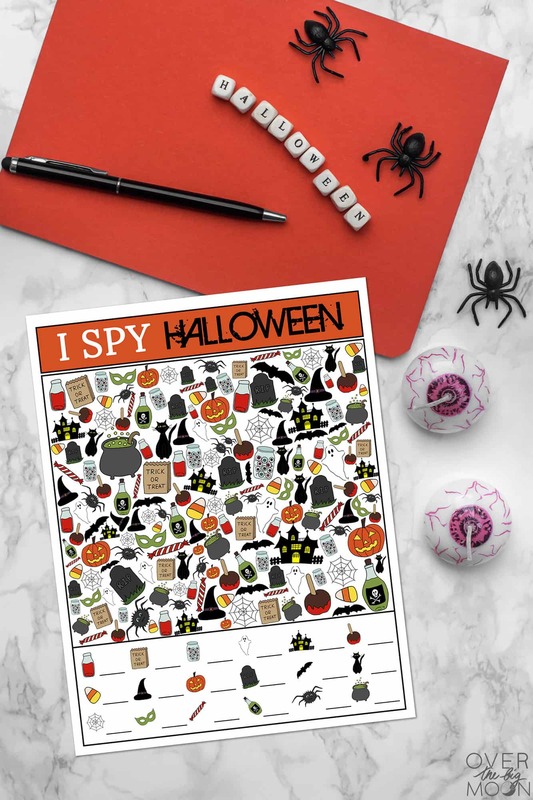 This kids Halloween I Spy Printable Game is such a fun activity for kids during the Halloween season! 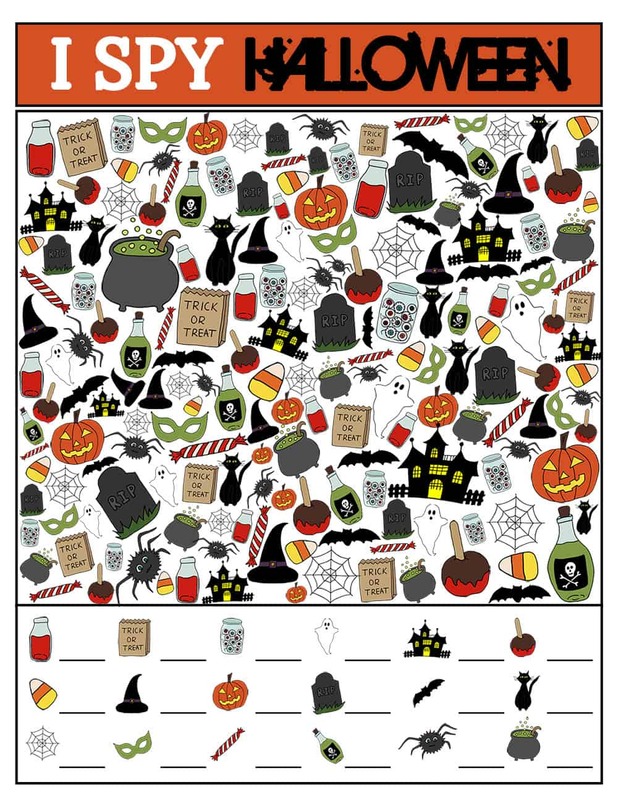 It’s also perfect for a Kids Halloween Classroom party! Hey friends! 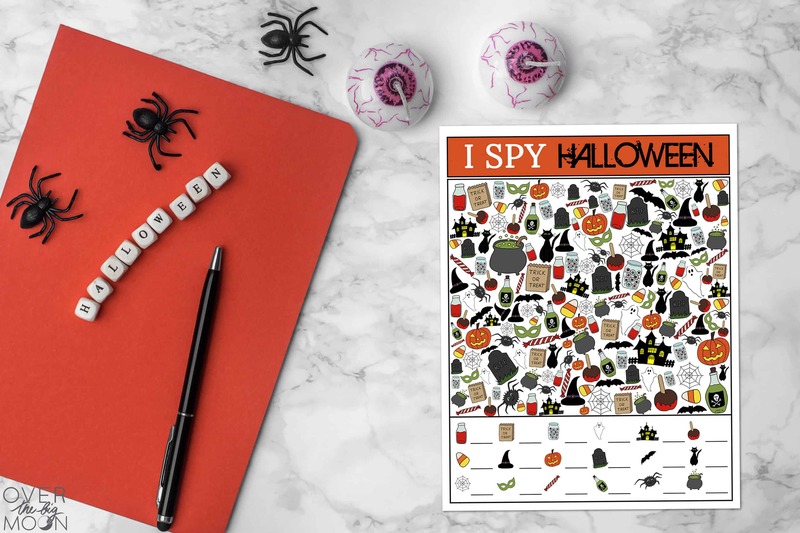 Today I’m sharing a fun and free printable Halloween I Spy Game! 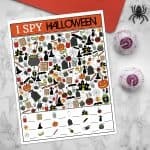 My kids love I Spy Games and so I thought it would be fun to make them a few for the upcoming Holidays! All you need to do is download the PDF below and then print it on your printer at home (I like to print it on cardstockcardstock)! I’ve got some other fun Halloween printables you may want to check out! 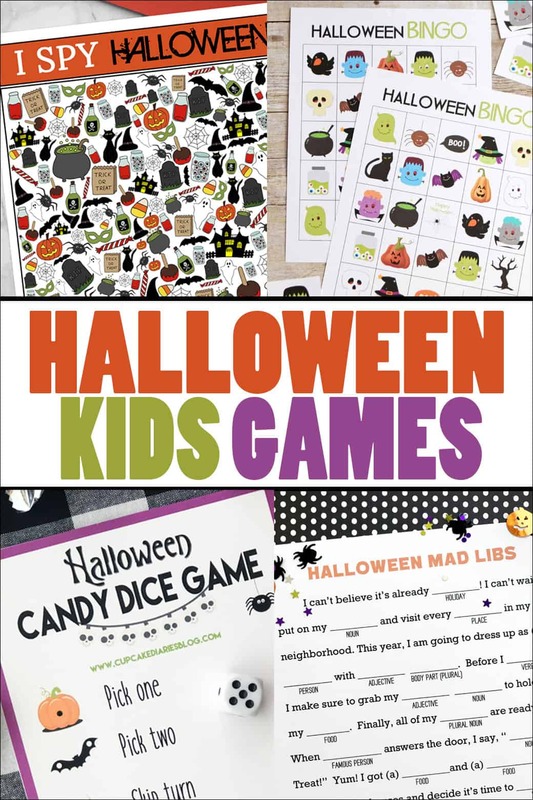 Looking for some other fun Halloween Printable Games? Check these out! If you love this post, I’d love it if you pinned the image below!